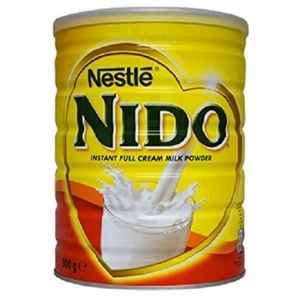 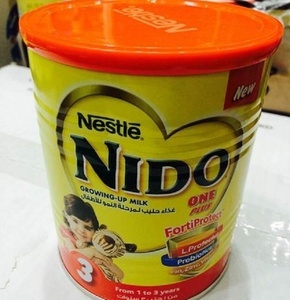 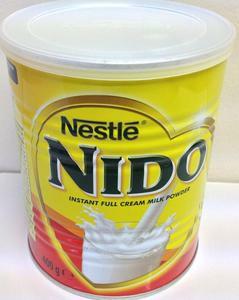 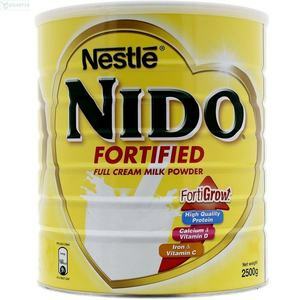 Nestle Nido Fortified Full Cream Milk Powder 900g . 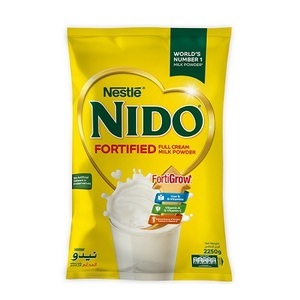 Tags: Nestle Nido Fortified Full Cream Milk Powder 900g . 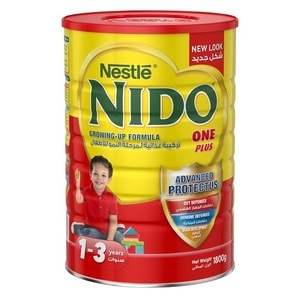 Alibaba.com offers 433 nestle nido milk products. 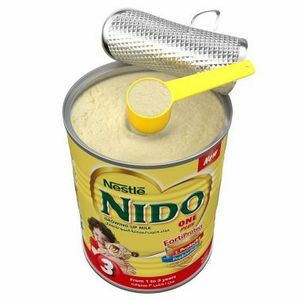 About 96% of these are milk powder, 1% are vibrating screen, and 1% are cans. 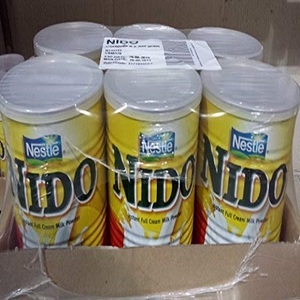 A wide variety of nestle nido milk options are available to you, such as iso, haccp, and eec. 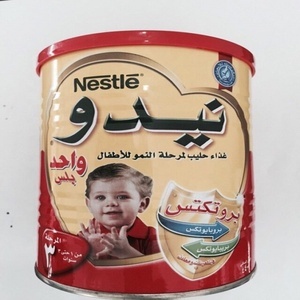 You can also choose from baby, adults, and old-aged. 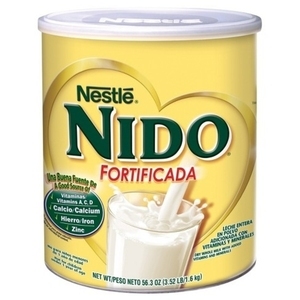 As well as from fortified milk powder, dried whole milk, and dried skimmed milk. 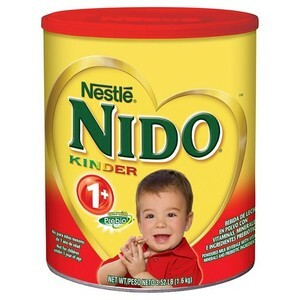 And whether nestle nido milk is raw, sterilized, or half sterilized. 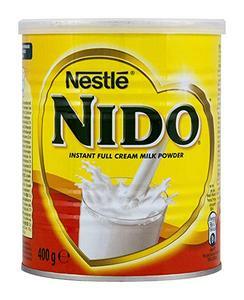 There are 464 nestle nido milk suppliers, mainly located in Europe. 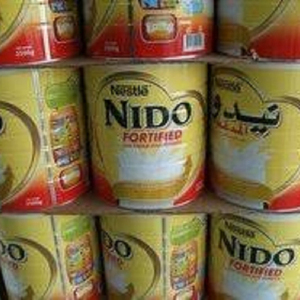 The top supplying countries are United Kingdom, Germany, and China (Mainland), which supply 26%, 25%, and 9% of nestle nido milk respectively. 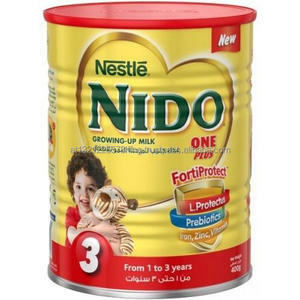 Nestle nido milk products are most popular in Eastern Europe, Mid East, and Southeast Asia.